Welcome to Northeast Hockey. Together with the Braves, Eagles, Northstars, Maple Leafs and our Community Leagues we offer hockey programs for children from 4 to 19 years old. All players from Novice to Peewee register with their home Operating Area for the BB program. 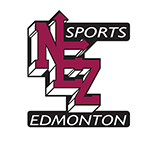 All Discovery & Tim-Bits (Initiation), Bantam & Midget players register directly with NEZ Hockey. Bantam and Midget players wanting to try-out for the AA program register directly with the Maple Leafs. Initiation “Tim-Bits” Hockey for 4 to 6 year olds is operated by North East Zone. 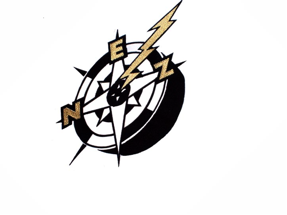 NEZ Hockey operates all of the BB Midget & Bantam teams in the Zone. We also run the Atom 1 and Peewee 1 teams (NEZ will continue to host the Peewee AA program for the 2019-20 season). Players in these categories register in their home Operating Area and will be given information about Tier 1 try-outs at registration.